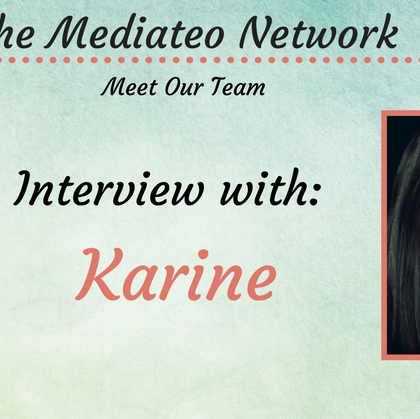 This week we interviewed one of our translators, Karine. 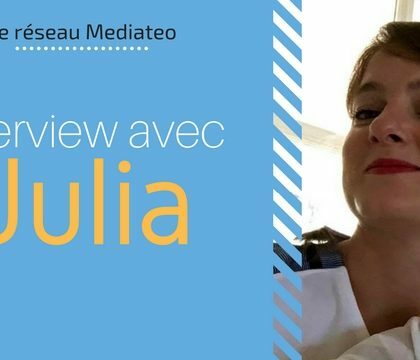 She has been working with us for 1 year and today we share a bit about the woman herself. 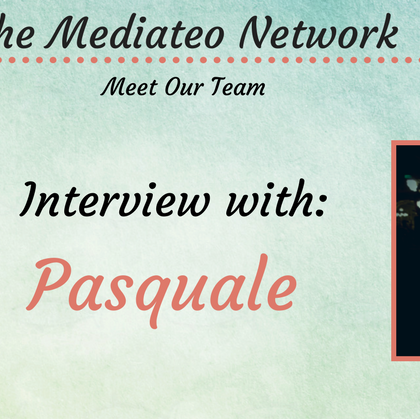 This week we interviewed one of our translators, Pasquale. 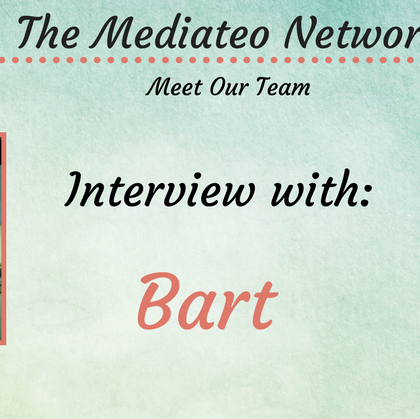 He has been working with us for 3 years and today we share a bit about the man himself.